Inspiration. What inspires you? Who inspires you? It doesn’t necessarily have to be a person, but a type of person from whom you draw inspiration. 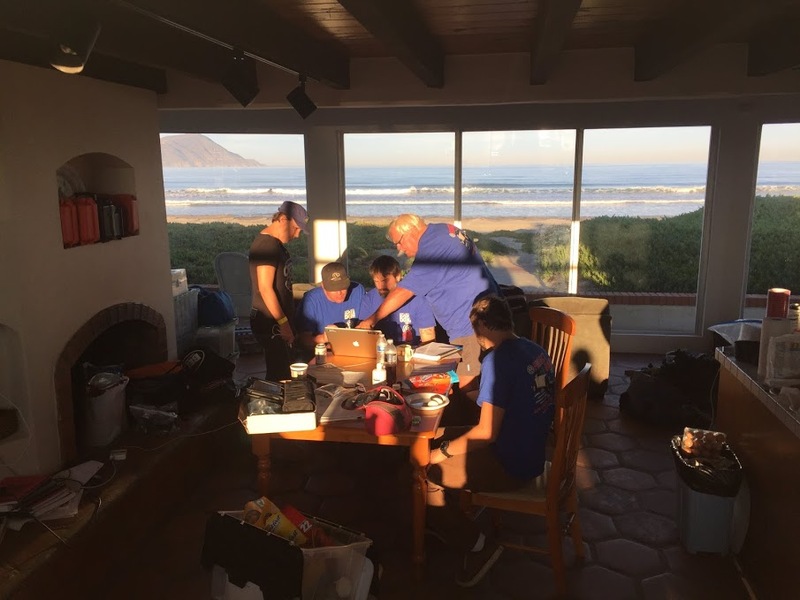 During my experience with the Project Baja team I drew inspiration from every individual I met. 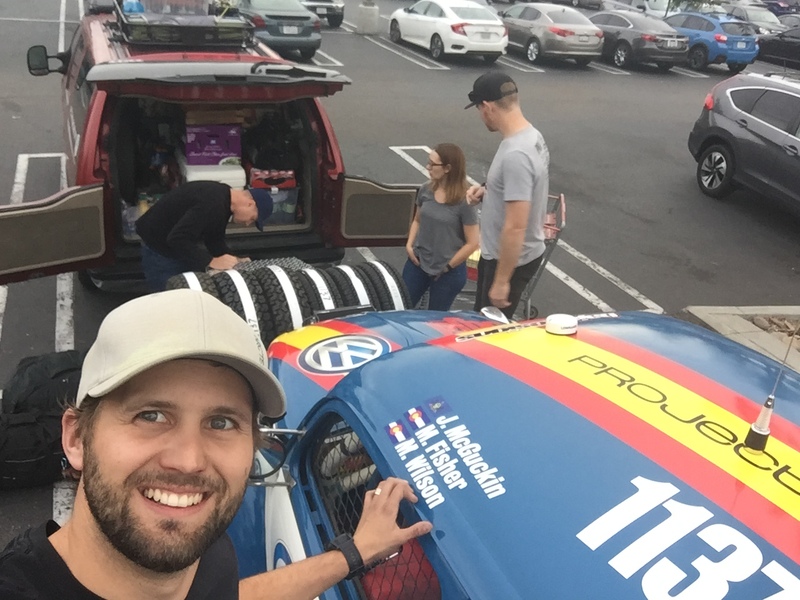 I joined the team as a Johnny-come- lately chase crew member who flew in from Alaska to help out. My connection to the group is through Evan Chute. I have known Evan my entire life; it started with my father and his father meeting, riding motorcycles, and drinking beer in the mid 60s in Michigan. Growing up, our two families would get together once or twice a year to camp, celebrate the New Year, or simply for us kids to get together and do kid stuff. I came into this already having been enchanted by Baja. It is a simply magical place. It is not, however, for everyone. If you enjoy the comforts of your urban environment with guardrails, warning signs, caution tape, lane departure buzzers, and other nannying then you may not enjoy it. But if you have the slightest inclination toward putting yourself in potentially dangerous situations because it’s thrilling, cross that border! 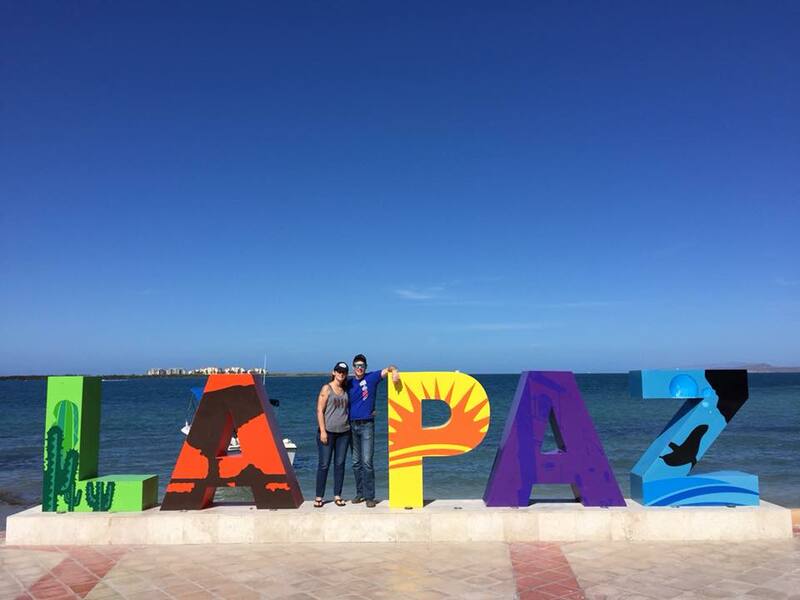 My wife Jen Gillenwater and I rode our motorcycles down the entire Baja peninsula in 2014. From then on the hook was set. 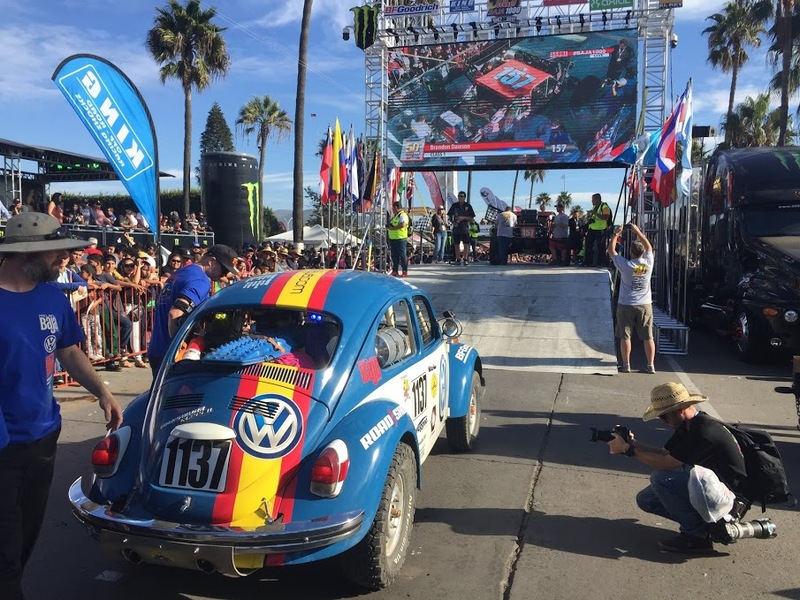 We love the scenery, the pace, and the people of Baja. 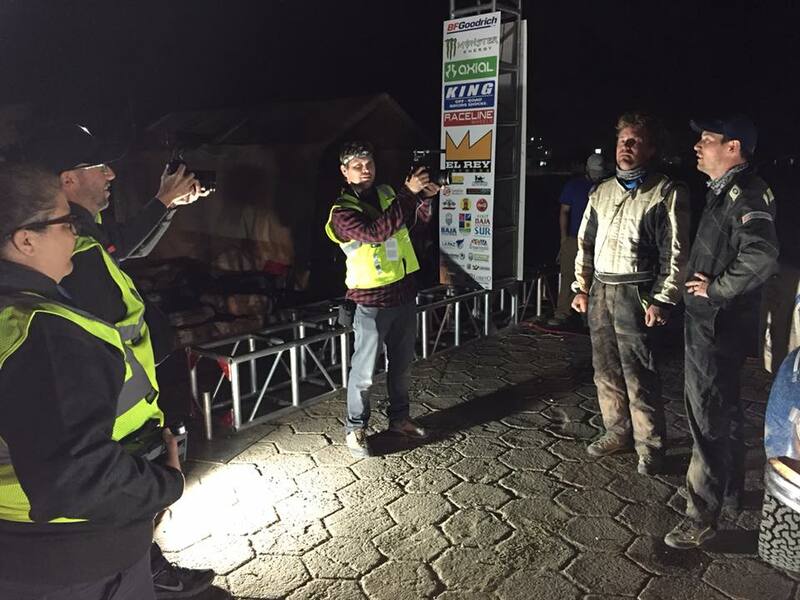 As for the Baja 1000 I had no personal experience. 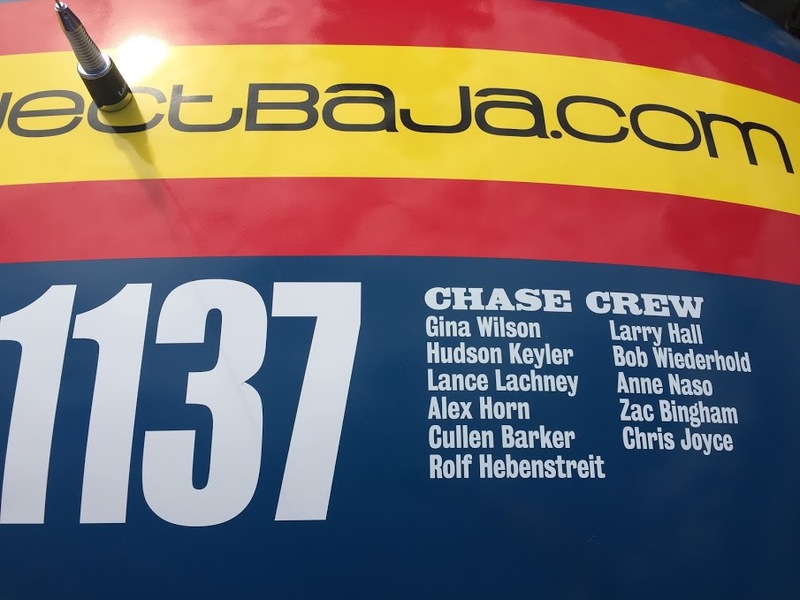 Being a bit of a gearhead, and an offroad/dual-sport motorcycle enthusiast I have heard many stories, but nothing prepared me for being part of a chase crew on a race team. 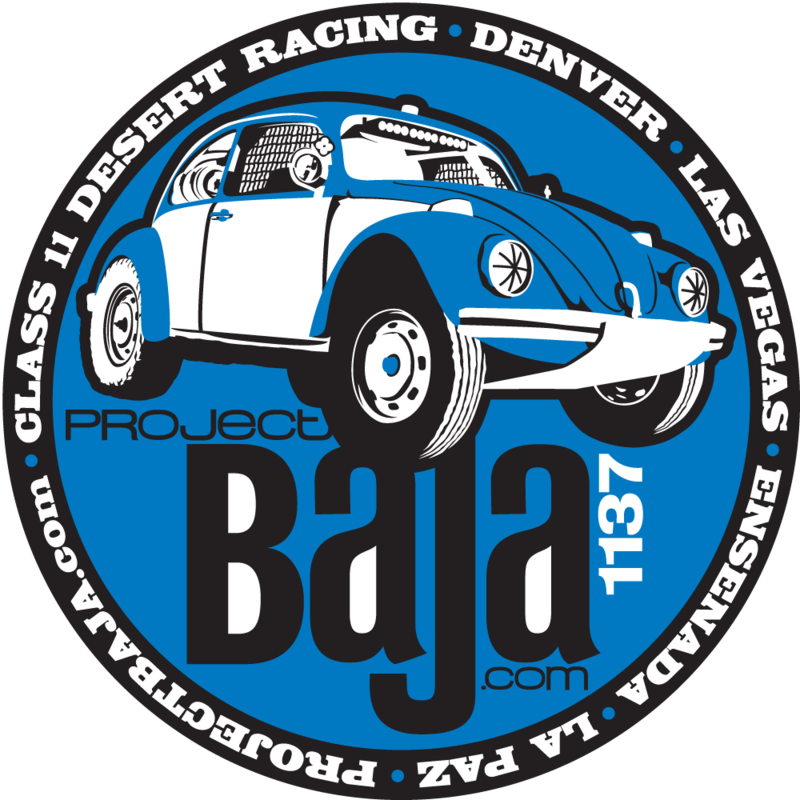 Project Baja runs a Class 11 VW Beetle. 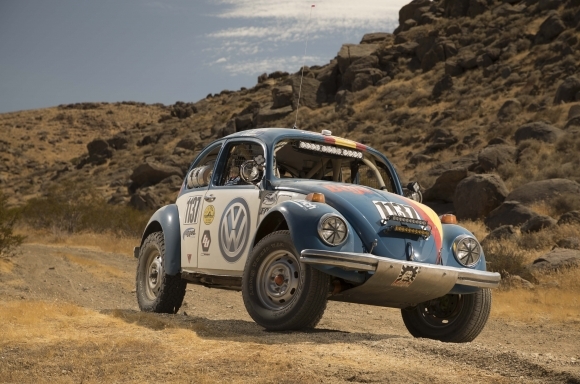 While other classes allow modifications to suspension and engine, the spirit of this class is pushing a stock Bug through the rigors of the desert. Class 11 cars rarely finish the 1000+mile course. Sand, rocks, mud, knee deep silt, and more rocks are just a few of the obstacles encountered. Also worth mentioning are stray dogs, free range cattle and burros, and the enthusiastic locals who love to stand as close to the course as possible. 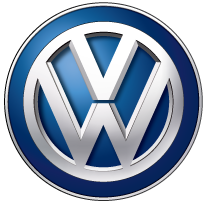 They also are there, in the middle of nowhere, for any assistance needed when the car gets stuck or has problems. That is a WHEN, not IF. 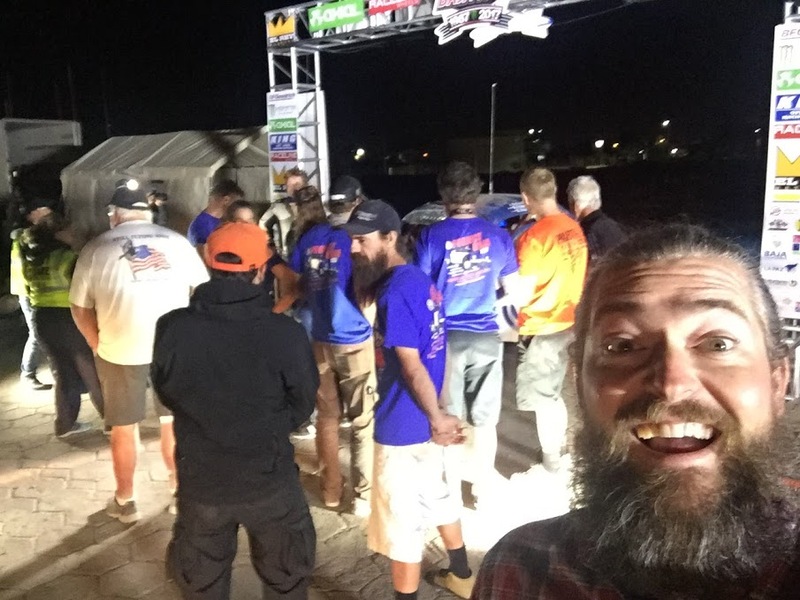 Even the multi-million dollar trophy truck teams get stuck or will have mechanical issues along the way. The terrain is punishing. 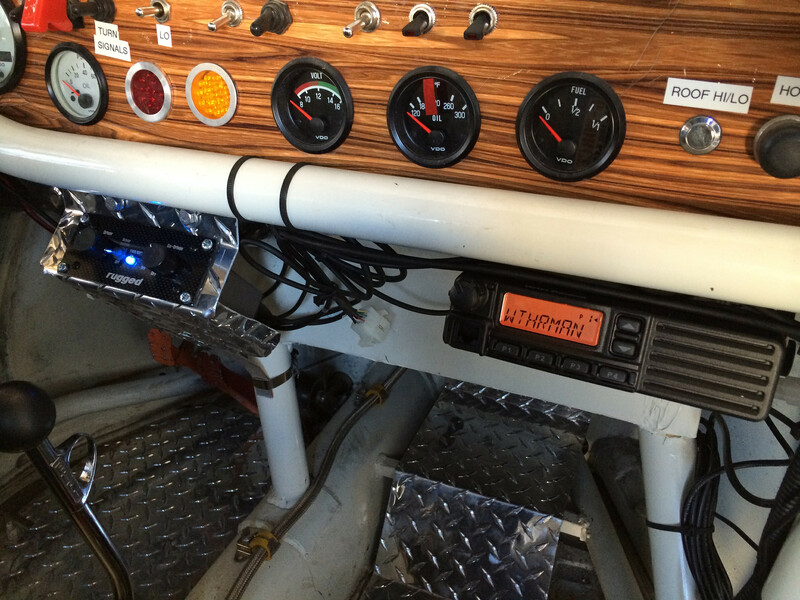 catch a few minutes of shuteye in the front seat of a truck. The person-hours during this 58 hour period alone is quite a count. But the prep leading into it is, to me, the most amazing element of this operation. 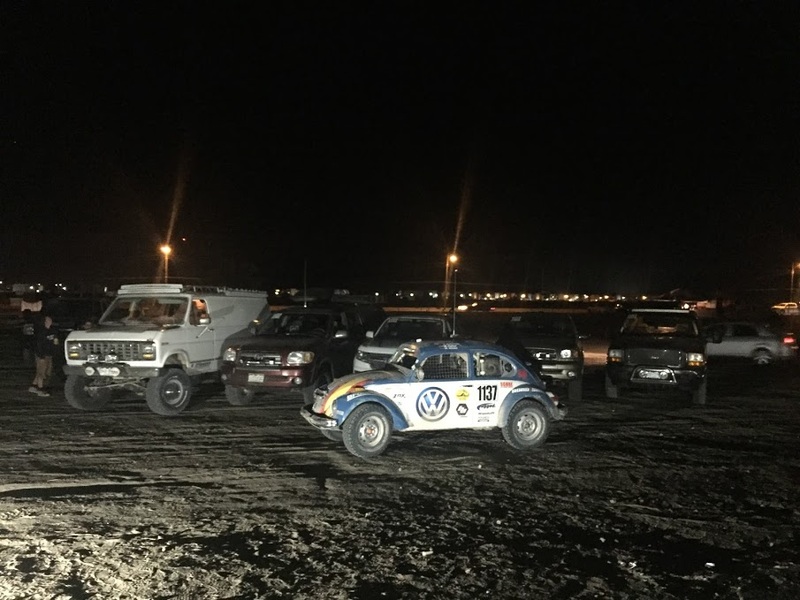 I found myself in awe of the planning, logistics, car mods and testing, breaking it and fixing it again that this crew went though in the years leading up to this successful run. In a word, it’s inspiring. Inspiration that comes from spending and enjoying many hours of high stress time with people I had not even met before I crossed the border. Inspiration from being associated with the type of people I have been aspiring to emulate for years. Inspiration from their ambition, intelligence, friendliness, calm under pressure, ingenuity, and healthy sense of humor. 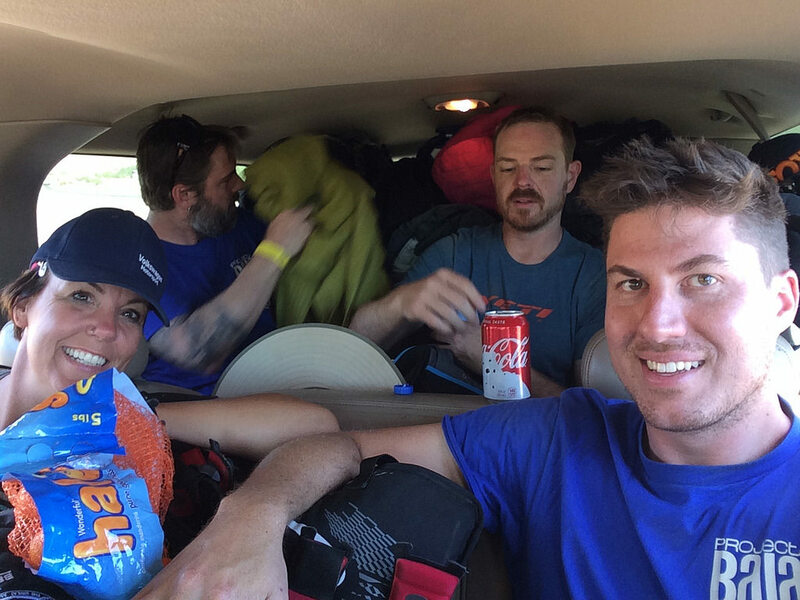 After being awake for the better part of 58 hours while not eating enough I would have expected a few flare ups between personalities. Everyone stayed calm and got the job done. And we did it! We crossed the line! Inspiration doesn’t always translate to doing something epic. In the week I’ve been home I have done some relaxing, had Thanksgiving, but I also have remodeled a bathroom at home. Not epic, but very satisfying. ? How fun! You and that lovely wife of yours are inspirational to me. Love you guys. Sammie?